Roche Cobas AmpliPrep Instrument Automated Sample Preparation S/N: 392105 . New Life Scientific, Inc.
Automates sample preparation in preparation for amplification and detection. This instrument operates with robotic precision to dramatically reduce hands-on time and enhance user productivity. It can be used for diagnostic applications and for screening pools of blood donations in clinical laboratories. 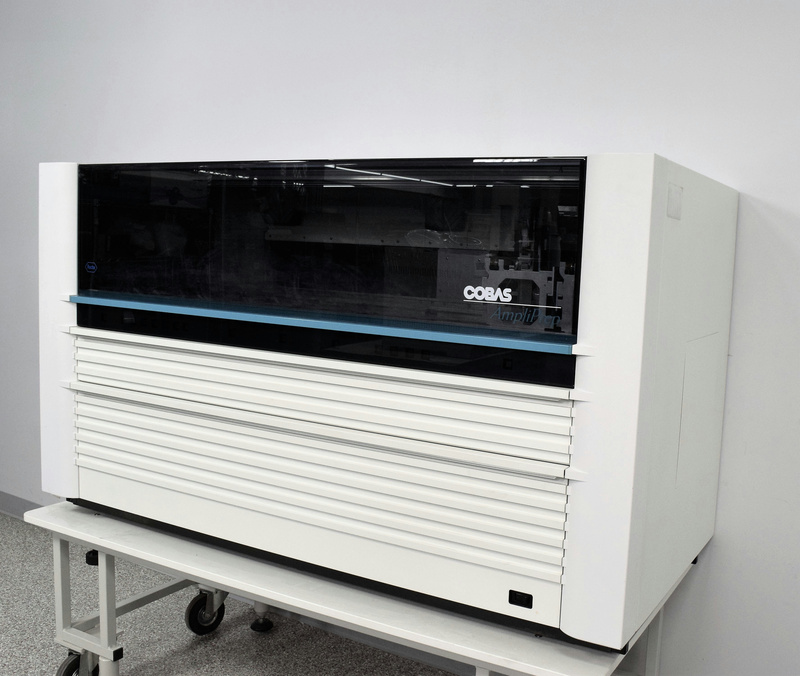 Works in combination with the COBAS TaqMan 48 Analyzer or COBAS TaqMan Analyzer to automate sample preparation, amplification and quantitation of RNA or DNA. Our on-site technicians visually inspected and initialized the system. After initialization it starts to go into sequence and stops. For this reason we are selling for parts or rebuild.